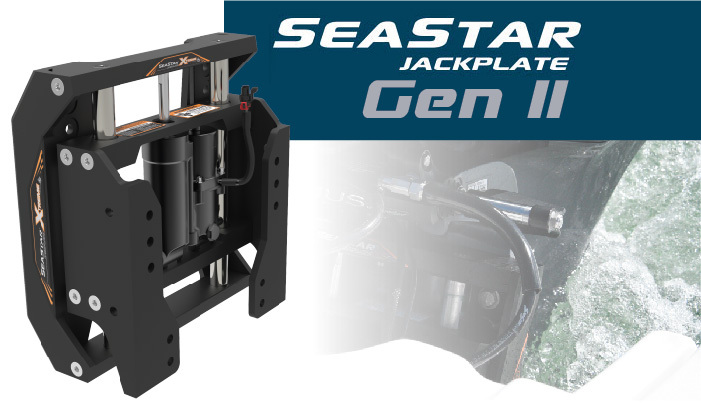 The latest in SeaStar Jackplate Revolution. 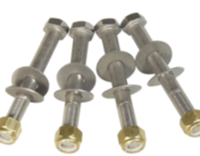 Delivering advanced engineering through customer input. 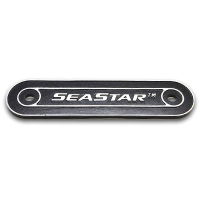 The SeaStar Standard Jackplate is one of the sleekest and most durable engine Jackplates available. 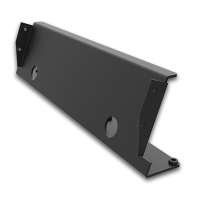 This essential performance accessory allows for higher speed, gains in fuel economy and the ability to run in shallow water. 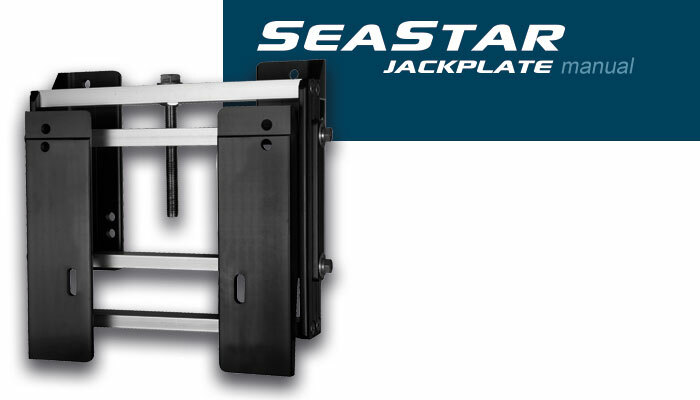 The SeaStar Jackplate features sleek, bold styling that is redefining the look for Jackplates. 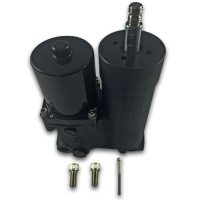 Available in 4 , 6, 8, 10 and 12 inch setbacks, it also has a new, high speed, hydraulic actuator that lifts engines 5.8″ in 8.5 seconds. 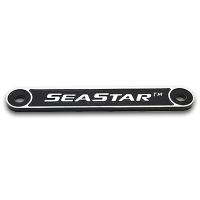 The SeaStar Standard Jackplate is rated for 300 horsepower engines tilt when used with SeaStar steering cylinders. 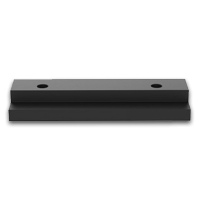 The The JP1000 Series Jackplate comes in 4”, 6”, 8”, and 10” setbacks to help you find the best match for your boat and optimize performance. 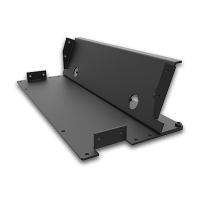 3” of available lift. 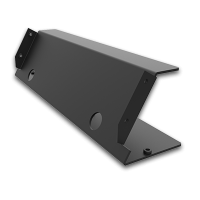 Interlocking slide guides offer enhanced strength while providing smooth, 3” of bind-free travel. 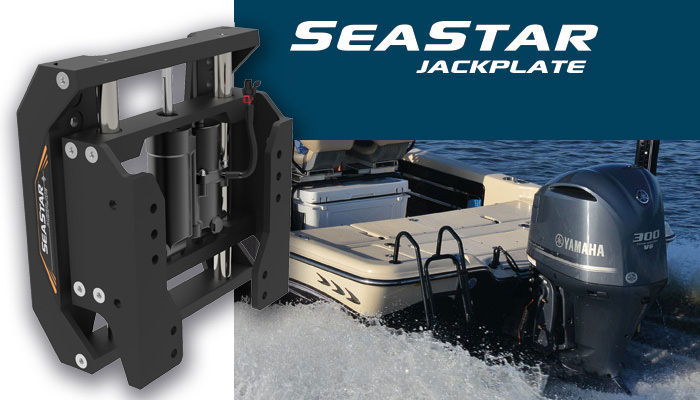 Maximum supported engine weight of 585 lbs is capable of handling the most demanding outboard engines including the latest generation of 4-strokes. 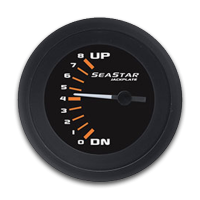 Optional accessories are available for our SeaStar Jackplates including switches, gauges, adapter plates and Pro-Trim trim controls. 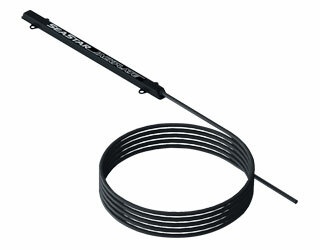 Pro-Trim trim control the way it’s meant to be… at your fingertips. 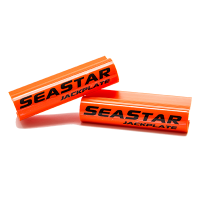 With Pro-Trim from SeaStar Solutions, you can keep both hands on the wheel and concentrate on your driving. 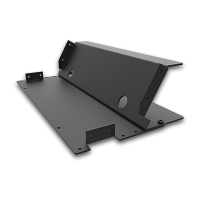 Its clean, modern design looks at home in any cockpit and there are no cords to tangle around the steering wheel, a big plus for boats with hydraulic steering! 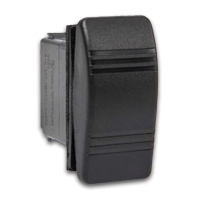 * Accessory adapter DK4600 required for installation of Power Pole® or Talon® on JP5040R and JP5040X. 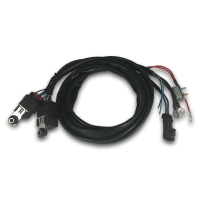 ** Included with Jackplate harness.